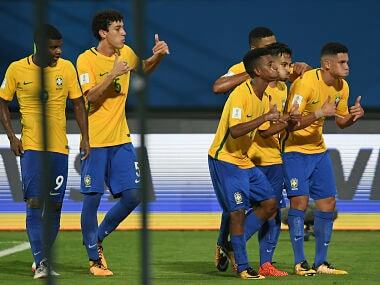 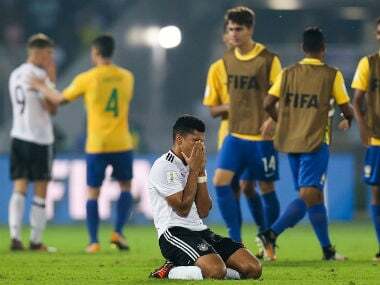 A strong partisan crowd may be supporting Brazil in Sunday's FIFA Under-17 World Cup quarterfinal clash, but an unperturbed Germany coach Christian Wuck said they would enjoy an advantage over their rivals in their biggest game of the tournament. 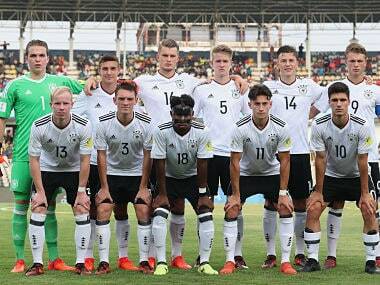 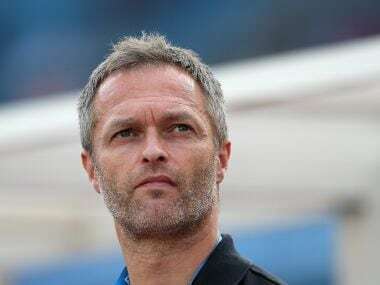 Germany coach Christian Wueck is not worried about the energy-sapping hot and humid weather conditions here and is hoping the pitch plays good in their FIFA Under-17 World Cup quarter-final. 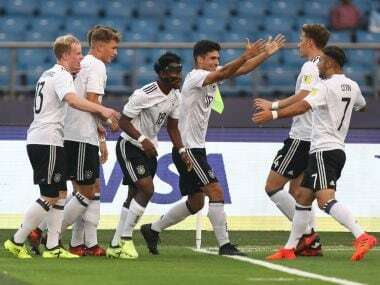 Germany outclassed Colombia 4-0 in their round of 16 match and in the quarter-finals in Kolkata on 22 October, they meet the winner of the pre-quarter-final match between Brazil and Honduras.